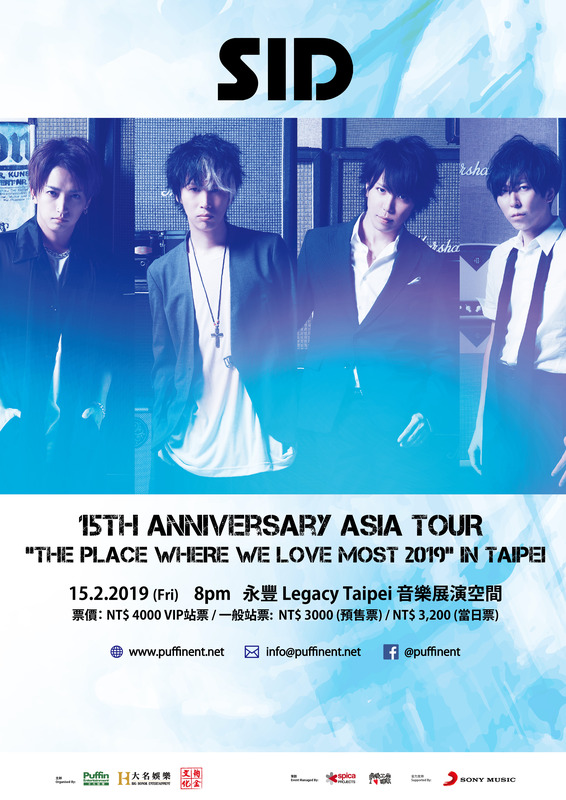 SID Asia Tour SID 15th Anniversary ASIA TOUR “THE PLACE WHERE WE LOVE MOST 2019” kicks off in Taiwan with the LIVE on February 15. 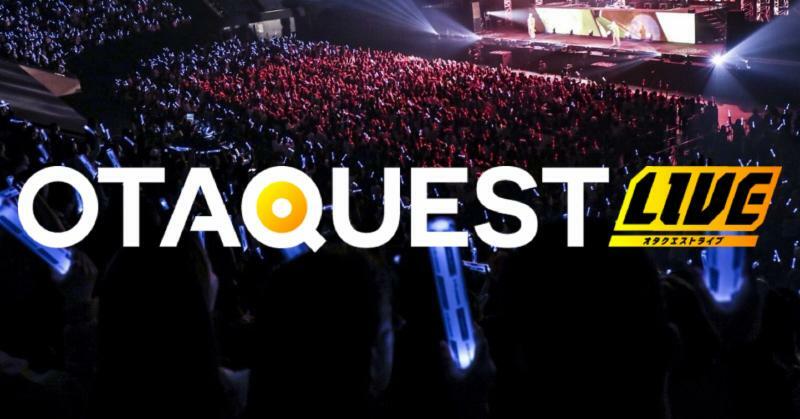 It will be held in four cities in Asia , including Hong Kong, Shanghai and Beijing. 2018 marks the 15th anniversary of the foundation of SID, and also the 10th anniversary of their major debut. 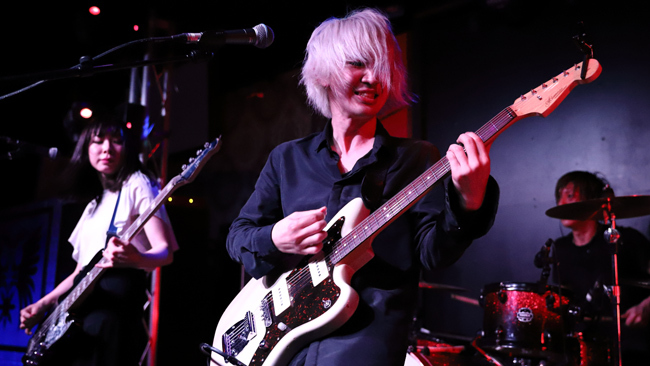 The National tour “Ichiban suki na basho 2018 (THE PLACE WHERE WE LOVE MOST 2018)” were mainly held at livehouse and SID has completed 31 LIVE in Japan in total for the tour. 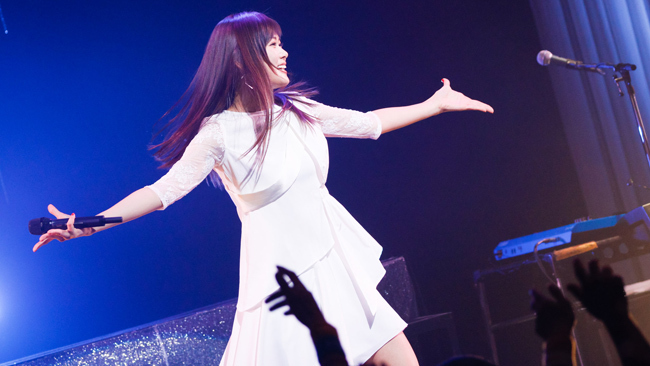 Tickets of each LIVE have been sold out immediately, and this hard-to-get-ticket tour will restart in four Asian cities. 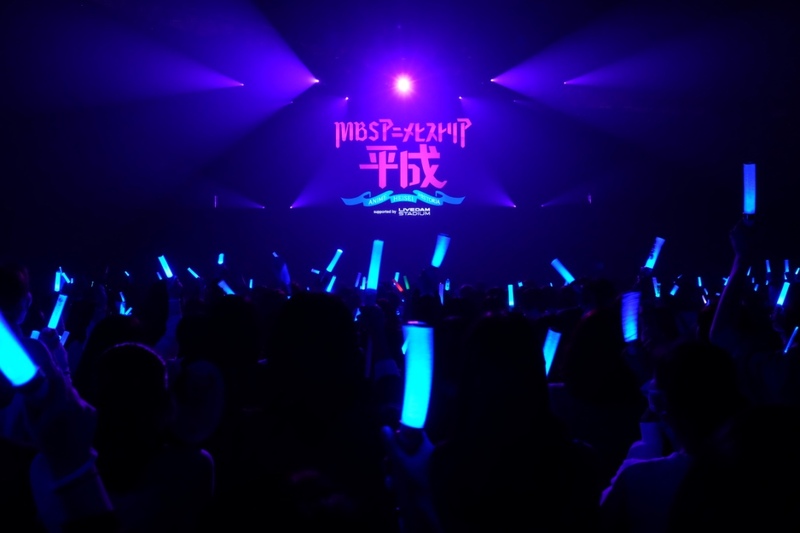 The title of the tour is “THE PLACE WHERE WE LOVE MOST 2019”, it is a continuation of the National Tour, which includes the meaning of “Asia is also the place where SID loves most”. SID would like to convey this message to Asian fans. 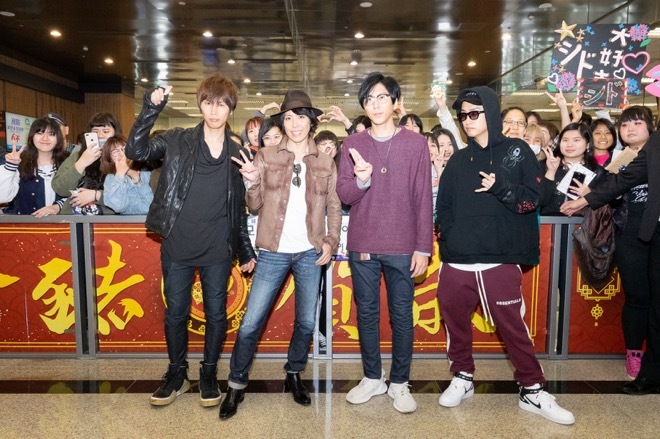 It has been five years since the last live held in Taiwan and Hong Kong, and this time the tour will be held on February 15 (FRI) in Taiwan at Legacy Taipei and February 20 (WED) in Hong Kong at MacPherson Stadium. 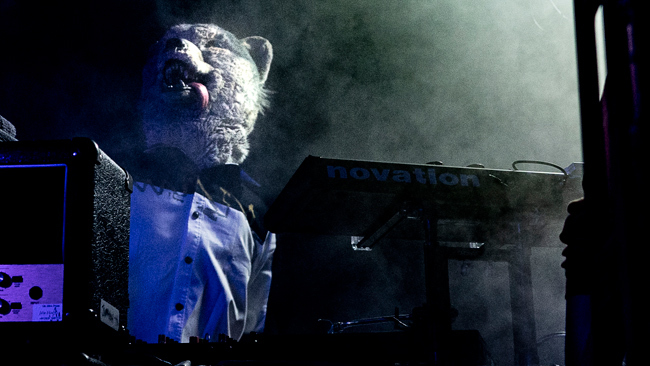 February 22 (FRI) at Bandai Namco Shanghai Cultural Center Dream Hall and February 24th (SUN) at Tango Livehouse in Beijing. 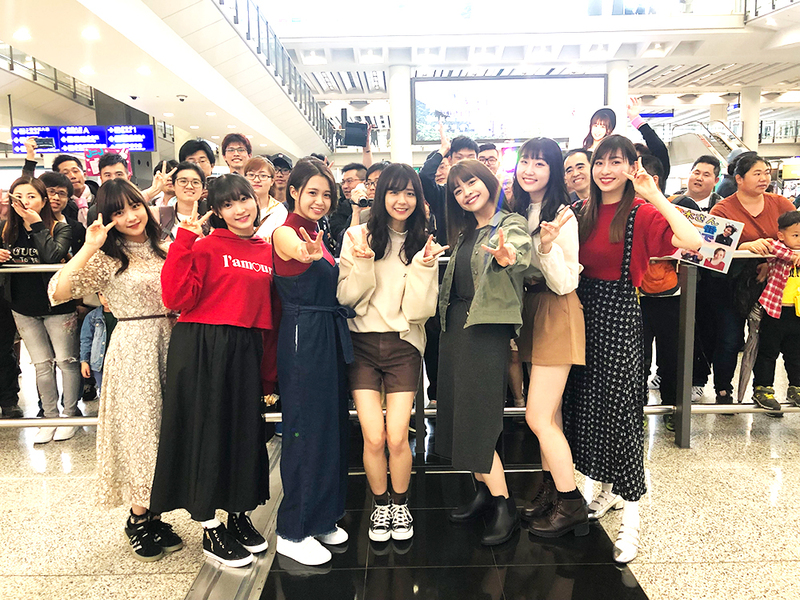 The members of SID have arrived at Songshan Airport in Taiwan for the LIVE held on FEB 15th in Taipei and they were greeted by a large number of Taiwanese fans who have waited for this Taipei LIVE which has been 5 years since the last one. SID Asia Tour finally starts with the warm welcome and cheers from fans. 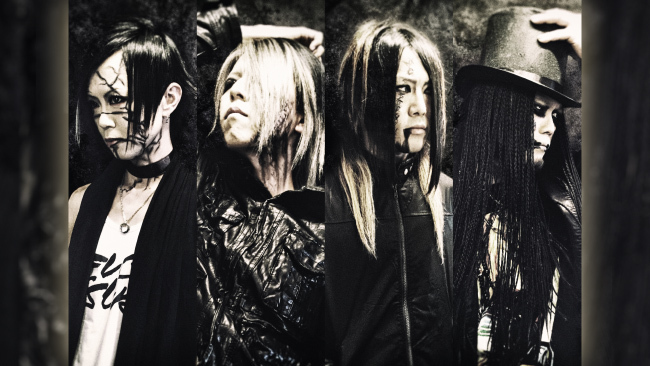 SID has also announced that the final leg of their 15th Anniversary Tour will be held at the Yokohama Arena (Kanagawa, Japan) on March 10.